Who would be selected for a mythical All-Time Giants franchise dream team roster? Who would be the starters and who the backups? Who gets snubbed, not quite good enough to make the squad? And how have other authors, as well as fan surveys and the like, answered this fun question throughout the years? 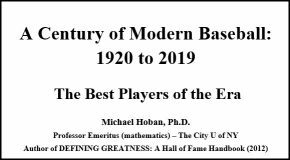 This is the latest of my Seamheads postingsÂ that summarize draft book chapters in my forthcoming book on baseball “All-Time Teams” (book title TBD.) As I update/write each chapter, I will post an abstract here, with a link to the full draft chapter as a PDF file hosted at my personal website. I am doing this in part to get comments and feedback as I continue the writing process. To read the entire draft chapter for the Giants, please see theÂ index web page and see the PDF for the Giants chapter. 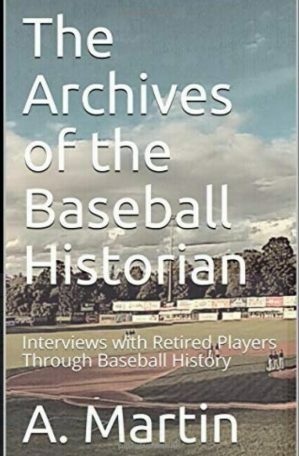 Also, I encourage you to read the draft of the book introduction as well, which explains a few ground rules for this project (e.g., that I am not separatingÂ OF positions into RF, CF, LF, and that I am only counting the time players played for that particular franchise, not their time played for other teams). 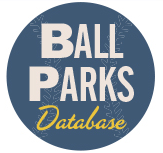 I will here list my selections for starter and backup at each position, including six outfielders (without separation by RF/CF/LF), and also including 10 pitchers (any combination of up to 8 starters and up to 4 relievers). For my write-ups on why I chose each player, and for the many other players I considered at each position, see the full draft chapter for this team. There were some tough decisions, and lots of good players who didn’t make this roster, so see the full draft chapter for details. And for each team I am picking one “extra” player, the one who I felt was most deserving amongst those who were not selected as a starter, backup, or amongst the ten pitchers. Who do you think it should be for the Giants? Fortunately, the three outfielders here are naturals for each position (Bonds in LF, Mays in CF, and Ott in RF). 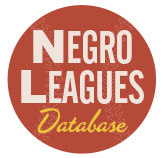 In a fantasy matchup against an All-Time Team from the AL, such that a DH were needed, then you could leadoff with Bill Terry or Mike Tiernan as the DH, and move Mays to the three-hole, shifting everyone else down a spot in the order. Do you know of any books or fan surveys that I’ve missed here? Please let me know in the comments to this posting. Finally, as part of this project I am determining the all-time team that would be determined by Bill James’ innovativeÂ Win Shares system. To see those results, see the full draft chapter for this team. Again, your comments and feedback on the draft chapter are very much appreciated, as I hope to get the book published in the next year or so. In your draft chapter, you pick Willie Mays as team captain. I’d go with Buck Ewing, since the Giants won world championships with him in that role, back when it carried actual responsibilities. Terry or Frisch would have been good choices, if they were starters. And, in your discussion of catchers, you might want to spell “sight” correctly.